new giveaway in 2008 ! i have 3 bit-hdtv to offer ! 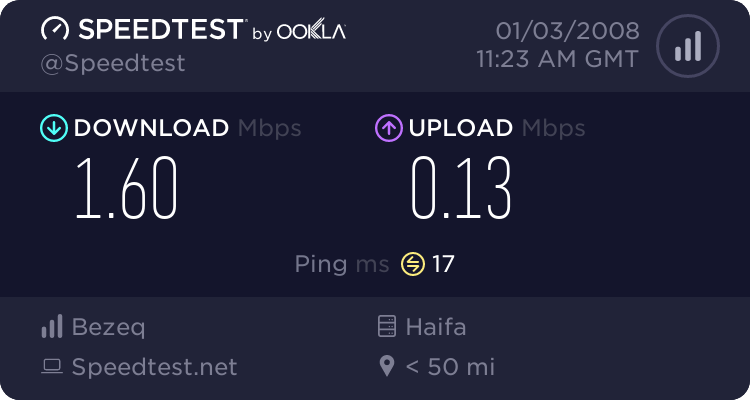 one ratio proof and speedtest ! yes, KREMBO ! pm your e-mail to send invite. ps: put speedtest and ratio proof maked today ! Last edited by viperain; 01-03-2008 at 11:27 AM. Last edited by max59x; 01-03-2008 at 04:10 PM. max, PM me your mail ! 2 invite gone to fast to KREMBO and max59x ! after one hour all invite are gone ! !